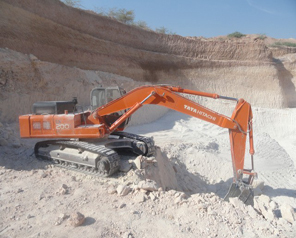 We posses more than 100 hectors of mining area at Mamuara, Paddhar and Nadapa, Dist. 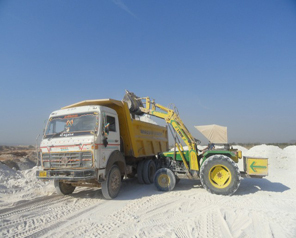 Kutch – Gujarat – India. 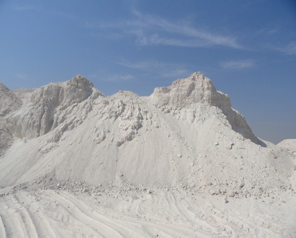 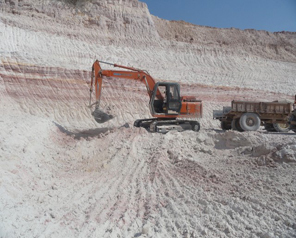 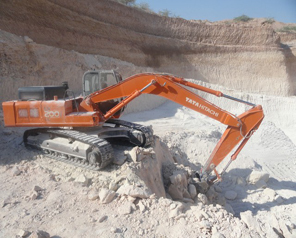 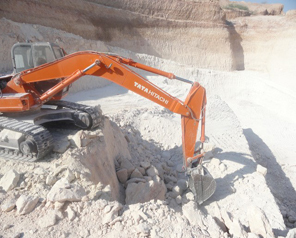 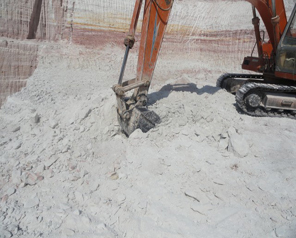 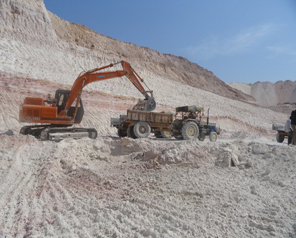 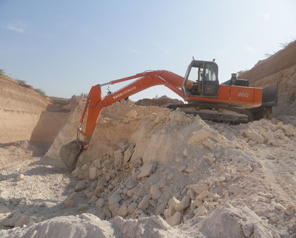 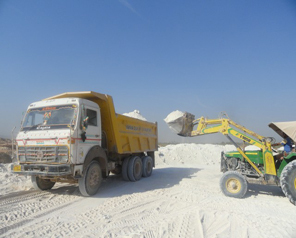 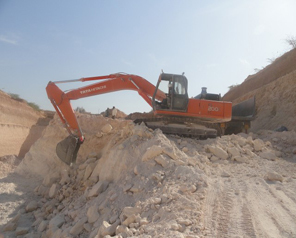 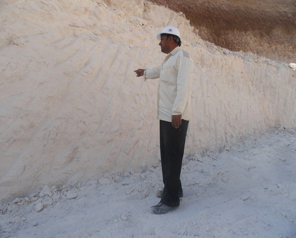 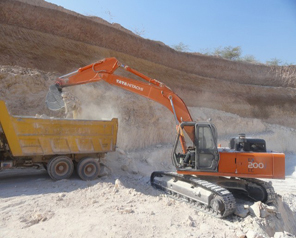 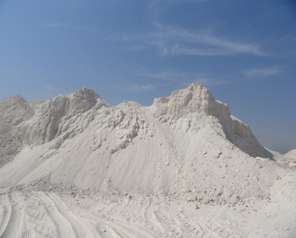 The raw materials which we acquire from our mines are of rich quality which results into finest and high quality product for our valued clientele. 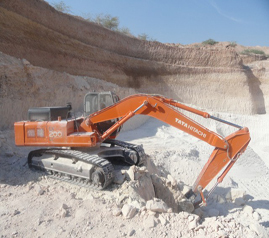 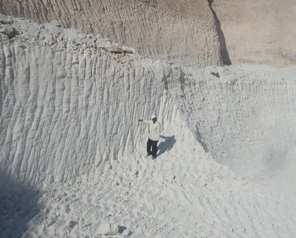 Our laisoning with geological department is continously going on to acquire more and more mining area to have the supply of raw materials without break.